On January 30, the US Department of Justice announced that it, the Federal Bureau of Investigation, and the Air Force Office of Special Investigations were engaged in a campaign to "map and further disrupt" a botnet tied to North Korean intelligence activities detailed in an indictment unsealed last September. Search warrants obtained by the FBI and AFOSI allowed the agencies to essentially join the botnet, creating servers that mimicked the beacons of the malware. 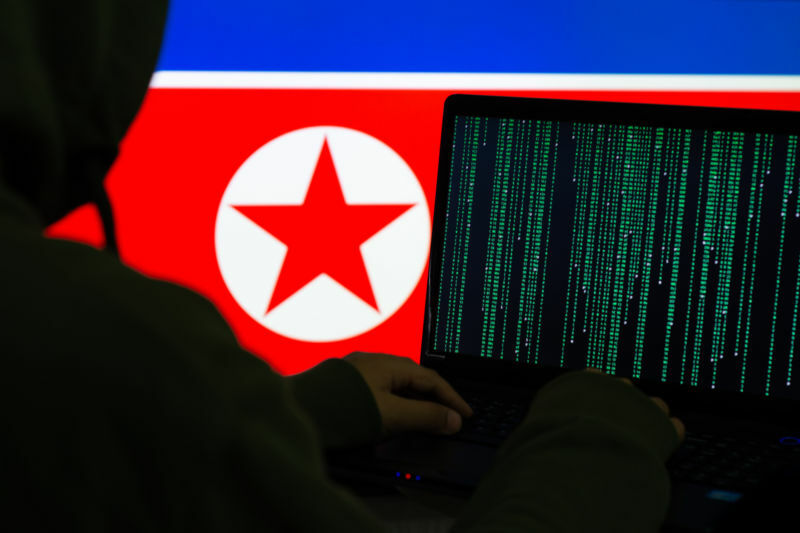 Joanap is a remote access tool (RAT) identified as part of "Hidden Cobra", the Department of Homeland Security designator for the North Korean hacking operation also known as the Lazarus Group. The same group has been tied to the WannaCry worm and the hacking of Sony Motion Pictures. Joanap's spread dates back to 2009, when it was distributed by Brambul, a Server Message Block (SMB) file-sharing protocol worm. Joanap and Brambul were recovered from computers of the victims of the campaigns listed in the indictment of Park Jin Hyok in September.